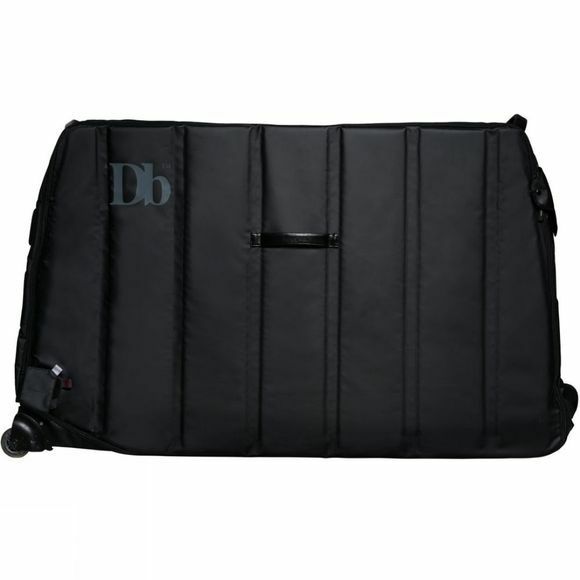 Developed by Douchebags the Trail bike bag is ideal for traveling mountain bikes. Featuring foam blocks to protect the fork and handlebar and constructed from waterproof 500d polyester tarpaulin your bike will be well protected. If that wasn’t enough the Trail is also protected by an outer structure of armoured panels to ward off those heavy-handed baggage systems. 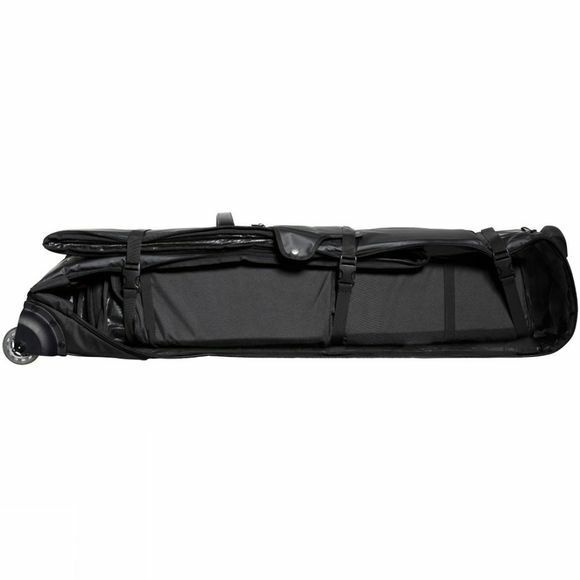 Douchebags have made the Tour bag easy to stow away under a bed or in a closet when not in use with its handy flat folding design. It can accommodate all bikes including XC, FR, downhill bikes, 29in bikes, triathlon bikes and roadbikes.